This refreshing cocktail is perfect for warm summer evenings. Garnish with fresh blackberries for an extra treat. Fill a lowball glass with crushed ice. Pour in the gin, lemon juice, sugar, and more crushed ice. 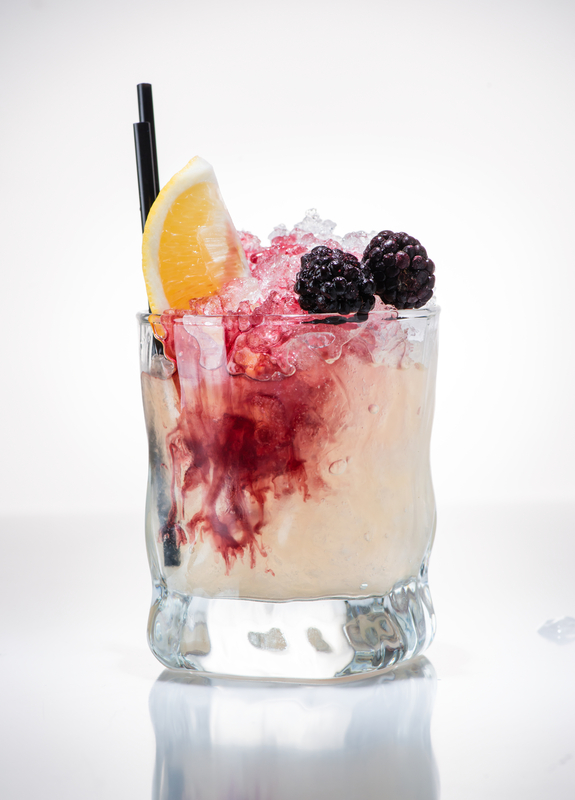 Stir and lace with the blackberry liqueur.